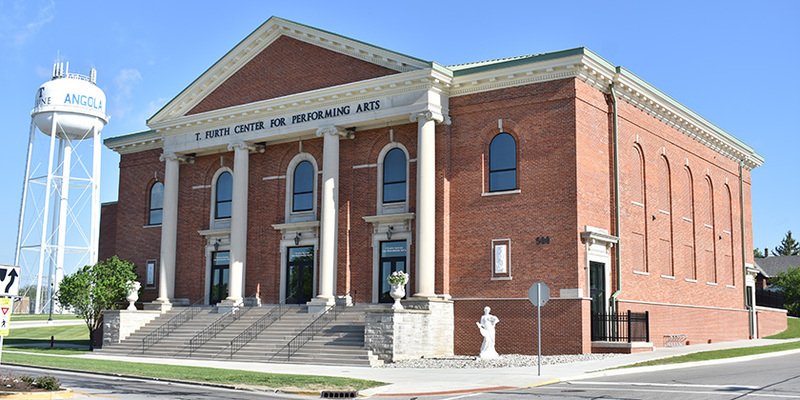 The T. Furth Center for Performing Arts is a one of a kind concert hall that features details that are unrivaled in northeast Indiana. With a portfolio that dates back to 1977, this is one of JICI’s most unique projects. Check out this video from Trine University on the unique and classic T. Furth Center for Performing Arts.